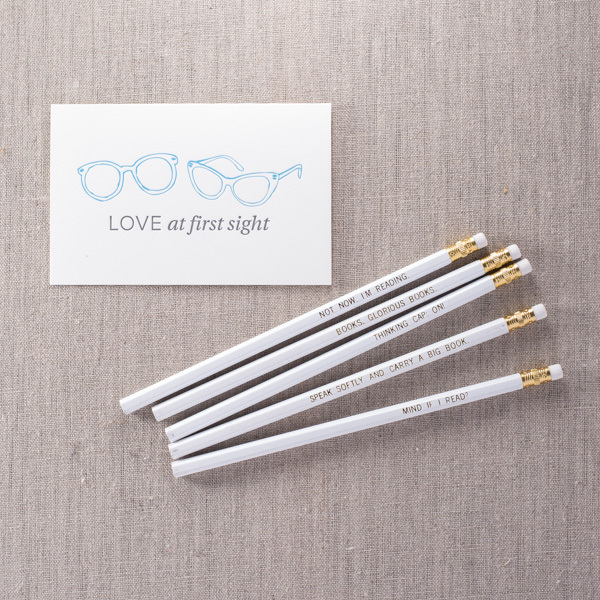 Pike Street Press is featured in Nordstrom’s Warby Parker Pop-In Shop this month, Nordstrom launched its latest Pop-In shop featuring Warby Parker, and we’re beyond excited to be a part of it! For those who aren’t familiar with the Pop-In series, it’s Nordstrom’s way of featuring merchandise they typically wouldn’t carry with the goal of reaching new customers. Each month their Director of Creative Projects, Olivia Kim, works with a brand to set the theme and style. 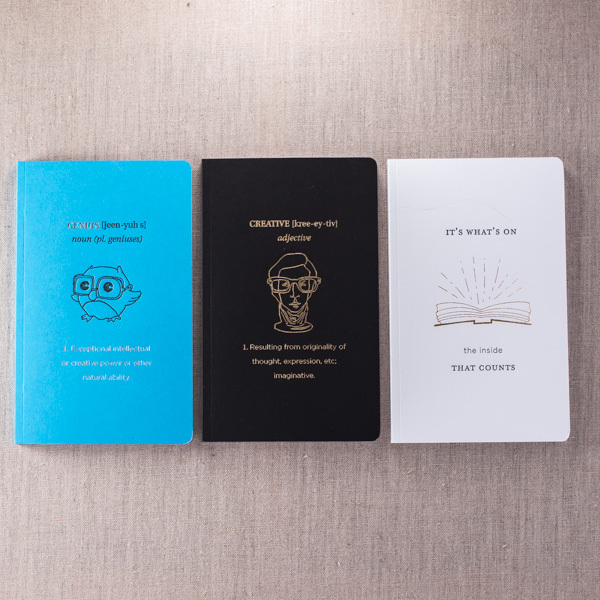 And for this month, Warby Parker continues its “Literary Life” theme by featuring Pike Street Press greeting cards, pencil sets and notebooks. 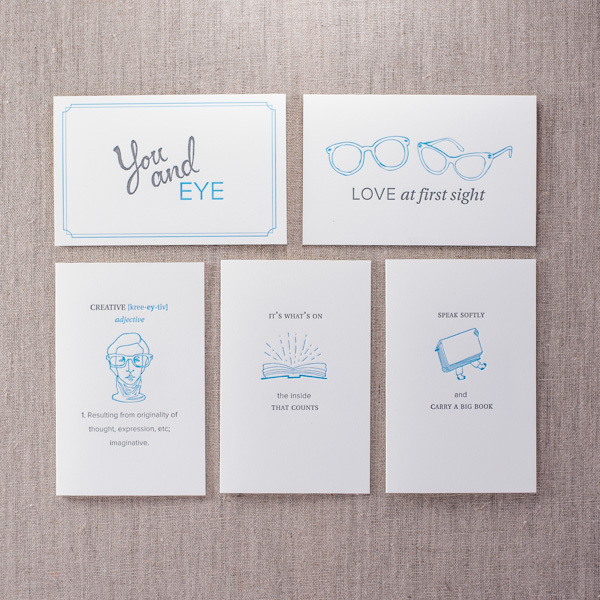 Pike Street Press’s Design Team collaborated with Warby Parker to finalize the cheeky and scholarly themed designs. It was such a great experience to work with such a standup brand like Warby Parker and Nordstrom. You can visit the Seattle or Bellevue Nordstrom, or check it out online. The event goes from August 7 – September 6th so be sure to check it out!